He should have stuck around then. He wouldn't have to worry about that in the trade area. I don't think anyone says the sky is falling. I find it funny even Trump's Chief Economic Advisor disagrees with his trade plan so much he's willing to resign over it. We couldn't get rid of that guy fast enough. IMO, he's an idiot. I may have been wrong for a couple of decades, but at least in the face of overwhelming evidence I finally figured it out. And to be clear, I am in the small subgroup that made out like a bandit over the last 30 years. He played a major role in the White House on the tax bill. And he may have stuck around in a last ditch effort to talk Trump out of his tariff plans. It will certainly be interesting to see what he has to say on that issue. Gary David Cohn (born August 27, 1960) is an American investment banker who served as the 11th Director of the National Economic Council and was chief economic advisor to President Donald Trump. He was formerly the president and chief operating officer of Goldman Sachs from 2006 to 2017. That doesn't say anything about his ability to promote good policy, but it does say that he knows how businesses and the market will react to changes in taxes or tariffs. The other Trump adviser on trade and tariffs is Peter Navarro, a retired California professor, a liberal and a Democrat. His views on tariffs are generally rejected by economists across the spectrum, liberals and conservatives. I would bet that Gary David Cohn is long calls at the opening, if he is so smart. POTUS Trump is doing exactly what he said he would do if he became POTUS for the past 30 years. Gotta give him credit. He's in charge now . Let the chips fall where they may. Maybe he won't make America great again, but maybe at least he will make America "America" again. Last edited by Nutz and Boltz; 03-06-2018 at 10:27 PM. OK.....NOW the world has gone nuts (or at least off-topic). Wow, no one saw that coming! I'm not sure, but he may have been the last reputable economic adviser Trump had left. Oh, besides Peter Navarro, of course. Considering your heretofore 'expert' opinions on what's what and who's who in this country's political and economic world since President Trump's historic Summer of 2015, by you calling Cohn reputable and referring to Navarrro in a snarky manner, I feel quite happy with your assessment. 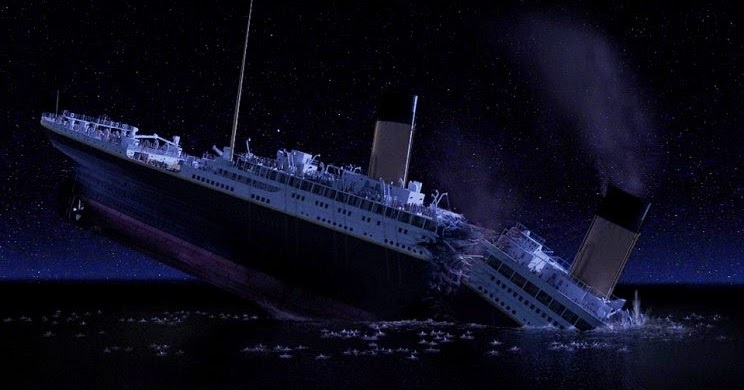 FanDan, what is really sinking is the Old World Order where Fortune 500 corporations and despicable globalist cabals buy off politicians such as the leaders of both the GOP and Democrat Party, solely for their financial riches and benefits at the expense of working class citizens here and abroad. As I have been almost the only one that has consistently been clamoring for a great stock market since a 11-2-16 prediction of mine -- and now,8,000 plus Dow points later -- saying the market rally is dead because of a resignation by Gary Cohn is ridiculous, to put it nicely. Buying opportunity for day trade. Opening will be the low for the day. I am with you Tape Reader. There will probably be a lot of volatility today and maybe the entire week. Opportunity is in front of us and is all for the taking. Cohn's resignation will not put a halt to the money generating and profit making gold mines of companies such as Apple, Netflix, Master Card, Boeing... and a host of others.